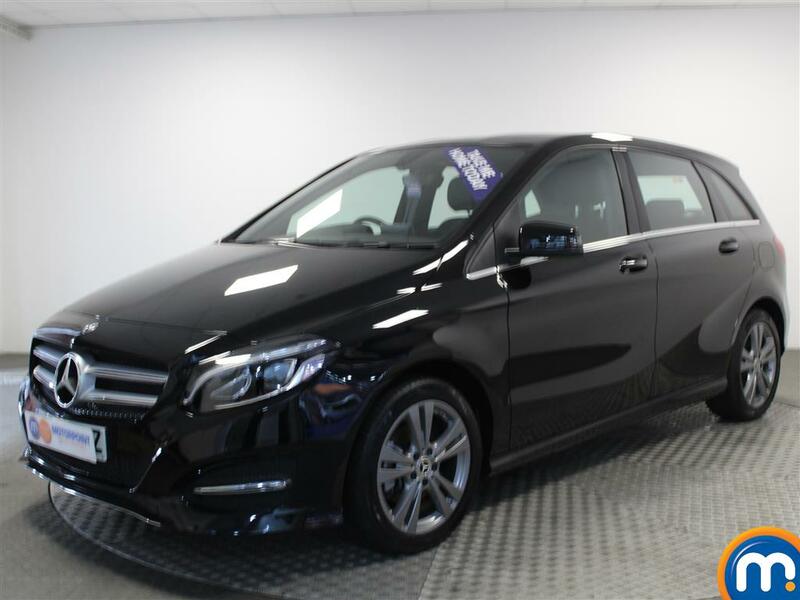 For a quality hatchback that offers both comfort and quality, look no further than one of the nearly new or used Mercedes-Benz B-Class cars we have for sale here at Motorpoint. Our impressive selection can bring you a variety of different models in this range, meaning there’s sure to be something that suits you, whether you want something economical or pacey. All you need to do is look through our collection of second-hand Mercedes-Benz B-Class cars and pick something that matches your requirements. You can then visit one of our dealerships to find out more about our vehicles, or to discuss the finance and part-exchange options available on purchases from this range. Equally, if you have a specific used or nearly new Mercedes-Benz B-Class in mind, you can filter what we have available by different features like price, mileage, age, transmission, fuel type and more. This will filter our collection to quickly find the specific model you have in mind. Watch Ken Gibson&apos;s video review of the Mercedes-Benz B Class above or read the full review here.